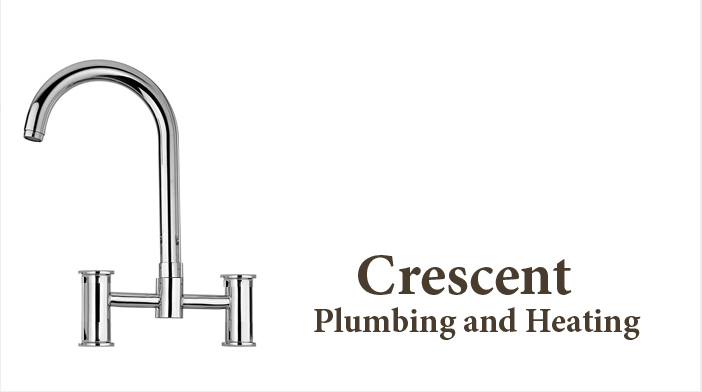 You can rely on Crescent Plumbing and Heating for drain cleaning services with 100% quality. A drain cleaner is a device that unblocks sewer pipes or helps to prevent the occurrence of clogged drains. This is Compact, heavy duty design with easy operation quickly removes blockages in pipes, traps and tight bends. Easy insertion through plug hole means no pipe disassembly is required. Majority of drains, be it internal or external within the residential or commercial premises get blocked due to heavy usage. Some of the most commonly found blocking items include limescale, work stationary, cigarettes, paper, and other similar items. If you want to get rid of the problem of blocked drains New York and keep your work place toilets and urinals hygienic, functional, and usable, it is advisable to make sure that drain cleaning operations are carried out not only when required, but also on a regular basis.